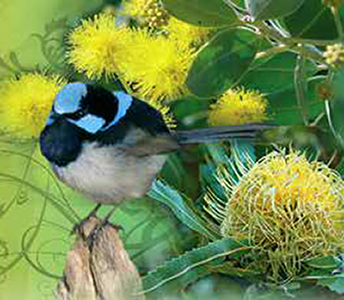 Randwick Council has 3 Parkcare groups who work with Council’s Bushcare Officer to create areas of habitat within Council parks and reserves. Parkcare volunteers plant both Australian natives as well as local indigenous plants. These groups are best suited to volunteers who prefer more of a relaxed gardening experience. Located at the northern end of Coogee this site began as a weedy rubble heap. 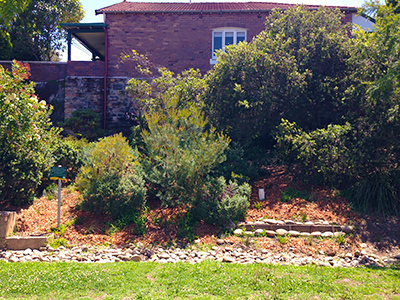 The tireless effort of a small volunteer base has transformed it into an excellent example of a native garden. Work continues to battle persistent weeds and add to the native plantings whenever we can. Hidden oasis located within the heart of Randwick. 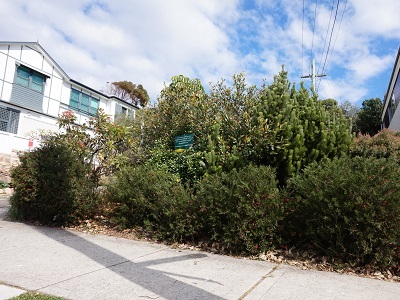 Previous works have seen large coral trees removed and replaced with a diversity of native shrubs and groundcovers to add variety and interest to this small street side reserve. Regular activities include hand weeding, mulching, erosion control and planting. Located along a historical tram route this narrow park provides a pleasant spot for visitors to walk through or even have a picnic. 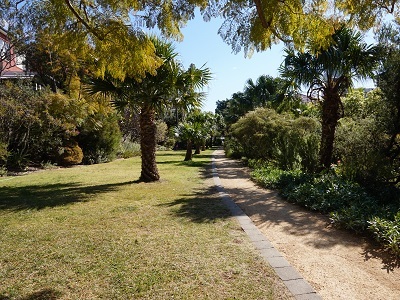 The park contains a variety of plants of all different shapes, sizes and textures providing plenty of visual appeal. Volunteers regularly prune vegetation and mulch garden beds to keep things looking in top shape. Volunteer now to work with Council to protect and regenerate our natural parkland.